This is not a feature yet, but as leader of a clan this tool is indispensable. 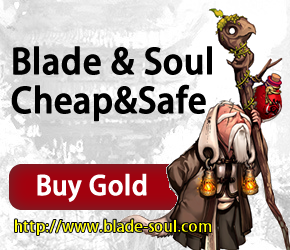 With Blade & Souls high item requirements for ranking up as well as Blade And Soul gold needed I cannot maintain an active clan without knowing if some members are inactive or not. Starting off positive the game is really fun, when I get on (usually by getting up at 4am so there's no queue) I enjoy the ** out of the game and I'm only level 11. The combats (pretty) smooth and there's a ton of skills to choose from that all do different things, and combos make it so there's even more to learn. My only suggestion here is a training ground/area (like with the kid you meet in the first cave and keeps training you in quests) but more open and more dummies to practice on, since practicing 1 combo 3 times in a quest doesn't teach me the full effects of everything I have. To get it out of the way - queues. At this point it's obvious prevention would've been better than reaction (20/20 hindsight right?). I try to understand that servers cost money and server caps can only be raised so far ect. 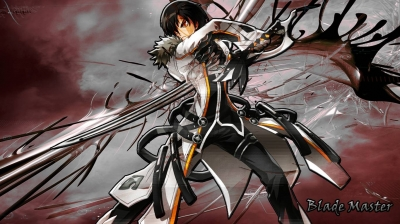 but there were a lot of ways to prevent this (again, costing money, since I know NCsoft didn't just not make more servers because they didn't feel like it, they had a reason). My idea would be create more servers (maybe up to 2x expected servers needed) to take the immediate influx of users, then as it dies down if servers become dead merge them. I only suggest this since I've played plenty of games that do this same concept, although I'm not sure how 'easy' it is for NCsoft to merge them. And for the 'overpopulated' servers you could (do as you did) stop new characters from being created, but instead of re-opening them so quickly wait for the other servers to equalize with them. 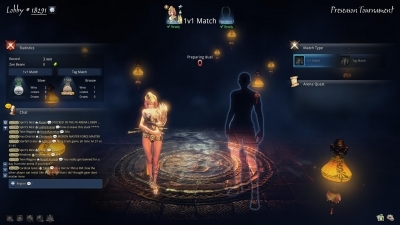 To address the users (since Blade And Soul staff havn't said this) "all games have queues/lag/bugs when they start" is not an excuse, it's more proof that it should've been expected and handled better, if it happens every time, why did this game think it would be immune? and lastly bots, an NCsoft member said "I don't believe there are an "enormous amount of bots." " and I actually agree, if you think about the size of the server (I have no idea so let's say 5000) and when you join there's what, 1-6 bots in chat? that means 1/5000 players are bots, that's almost none. The only reason people think it's such a huge problem is because they see the same one posting over and over and think every sentence is a new bot, or they see a YouTube video of 5-10 bots and think the server can't handle 11 players so those bots must have filled it up. To add to that bots are ridiculously hard to combat - minimum level to chat? Bots will farm to that level. Afk timer? Bots will make a micro to move every few minutes. Forcing you to have premium to talk in chat? They make enough profit that a few premium accounts will pay for themselves. Block .com website postings? They'll space it out to . c o m, and censoring letters by themselves would make chat impossible to use for the average person. Add more captcha/"I am not a robot" measures in creation? Those have been cracked for years, I can spend $5 and get a bot that can break those myself, now imagine someone who makes hundreds/thousands off of bots and how much more motivated they are to use this. None of these ways will stop bots, but they will stop newbies/players/F2P'ers from enjoying the full game. Last Online: This is not a feature yet, but as leader of a clan this tool is indispensable. 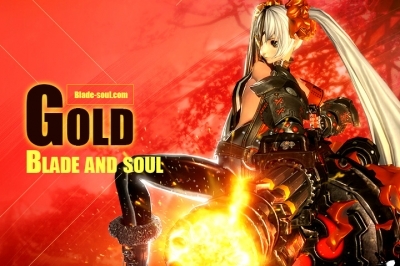 With Blade & Souls high item requirements for ranking up as well as Blade And Soul gold needed I cannot maintain an active clan without knowing if some members are inactive or not. Clan Log: Another suggestion. Since clans require a large amount of donations to progress a log so we can see who donates what, as well as other general things like members joining and leaving would be very helpful. (Mishi) Increase member limits on clans.